Choosing to work with managed services provider in Tampa offers a wide range of benefits for small to medium-sized companies. Technology is always evolving. Working with a managed services provider in Tampa can help your business manage your technology and systems. We also offer the best computer repair services. Managed IT services are an excellent way to help your business reach its full potential. We offer a free one-time analysis of your existing network and will analyze your business to help identify any security risks or problems and learn how your data flows. Then we can offer a customized approach to resolving those problems and help you get back to work. The use of a managed services provider in Tampa will allow your company to gain access to monthly proactive maintenance, local on-site and remote help desk support, data backup, and many more services. We will also provide you access to the latest software available, such as Office 365, G Suite, and Dropbox for Business. 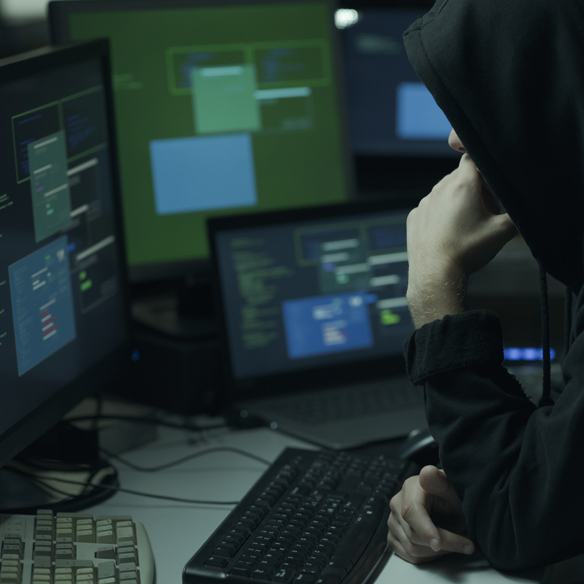 New cyber threats continue to arise on a regular basis. 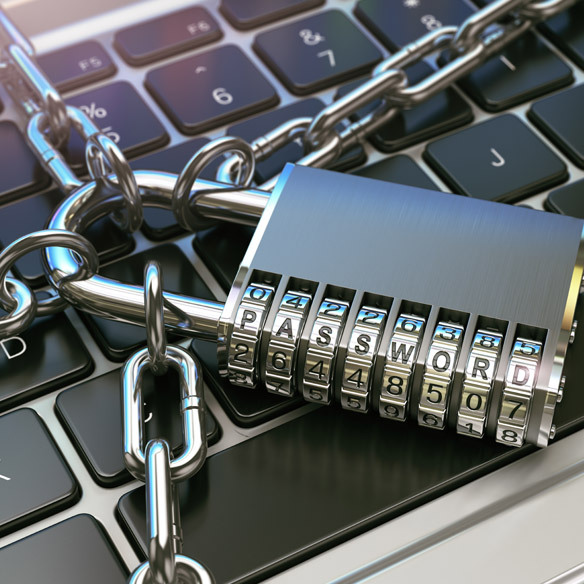 A managed services provider can provide your company the ultimate protection against ransomware, viruses, spyware, and many other cyber threats. We will also provide your business with patch management so the latest security updates to ensure your computers are protected from known threats. The loss of critical data for your business can occur in a variety of different ways. Whether it is due to hardware failure, ransomware, employee errors, cyber-attacks, or even a natural disaster. However, partnering with a managed services provider in Tampa can help you rapidly recover from this this devastating scenario through the use of data backup services. These local and remote image-based backups will ensure that your company is well prepared for any disaster situation. Rapid recovery allows us to get your business back up and running in a matter of minutes in almost any crash situation. Choosing to use a managed service provider in Tampa is a worthy investment for any business that hopes to gain access to the latest technology, while also staying safe and protected from the wide range of cyber threats. Tampa Bay Tech Solutions is a managed service provider in Tampa that specializes in helping businesses reach their full potential through the help of technology. We are always available to answer any of your questions, and you can reach out to us at any time to schedule a Free Analysis!